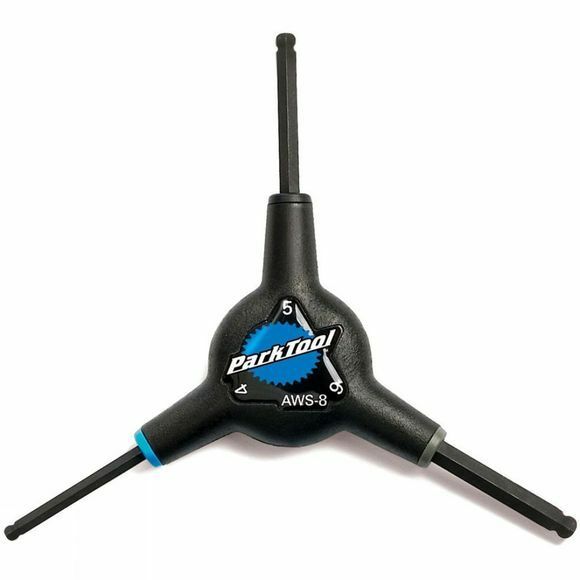 Three hex wrenches in an effective package. Speeds up any job as you have all three hex keys in your hand at any one time. Made from heat treated Bondhus Protanium high torgue steel for a long life.